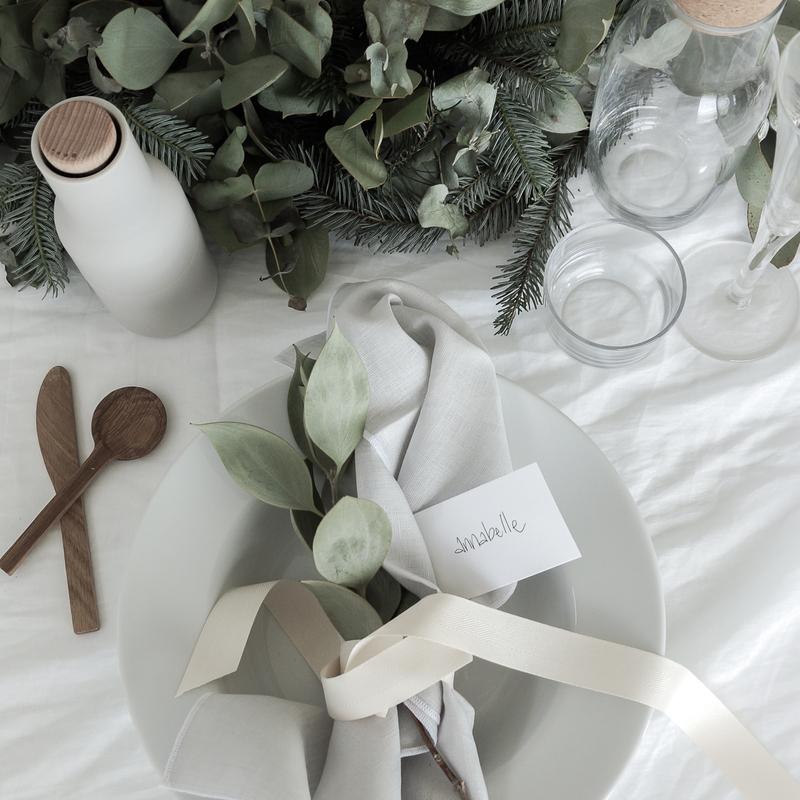 For those of you who, like me, relish in decorating and treat gift wrapping like a national sport, Christmas is one of the most enjoyable times of the year – the paper, the wreaths, the ribbon, the fact that you don’t need an excuse to host (and style) a dinner party or entertain family and friends – it’s just all too good. 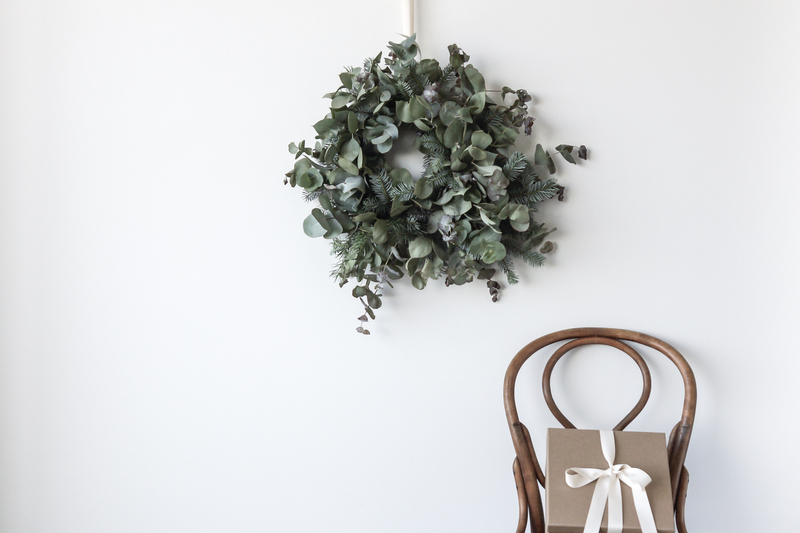 Styling our home for the festive season is simply an extension of the existing decor and my personal taste. I prefer solid colours over patterns and tend to keep to shades that are raw and organic over traditional Christmas colours. 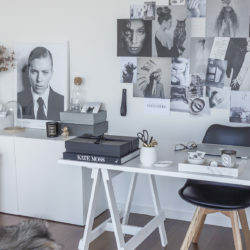 When deciding on your palette, I recommend taking cues from your existing colours, furniture, and accessories. This way the tree, gifts, and table will blend in seamlessly into your space, instead of competing for attention and looking out of place. 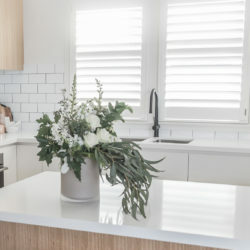 Pinterest is a great tool for collecting ideas and viewing colour options that may work for you and your home. 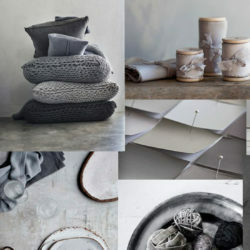 I have a board dedicated to Christmas styling which you can view here. If you like to be organised, there is a fair chance that wrapped gifts will live under the tree for weeks before the big day. For this reason, if nothing else, gift wrapping needs to be treated as an extension of the tree decor. 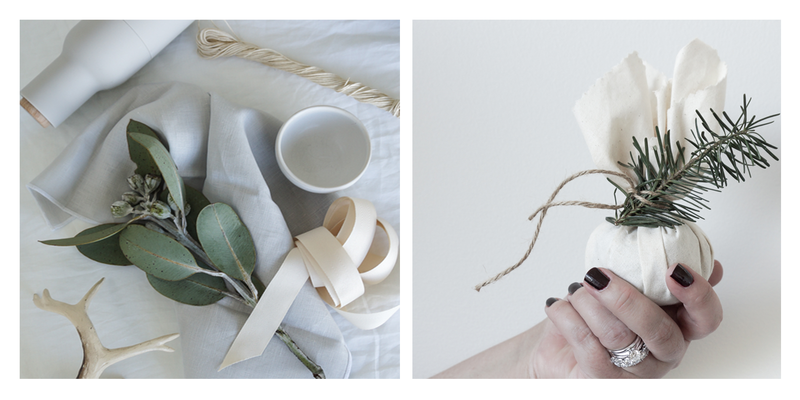 I personally love silk ribbons, beautiful textured boxes, muslin, twine, and a touch of simple greenery. Now I totally understand that gift wrapping is a beautiful almost therapeutic task for some yet for others it can be a total nightmare. Never fear! 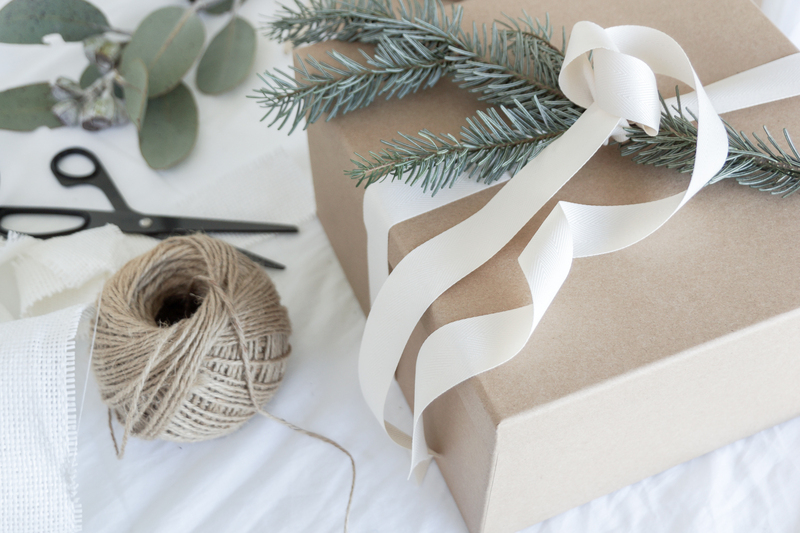 If you aren’t confident in your wrapping skills, I recommend purchasing boxes and simply adorning them with beautiful ribbon or simple twine, as this will keep present shapes uniform and avoid the need to work with sticky-tape. More ideas for wrapping your Christmas gifts can be found here. When styling your Christmas table, a neutral solid base-shade will hold you in good stead, while a soft accent colour will add a touch of sophistication. Luxe textures, layering and greenery all add an understated wow factor – sans glittered bon bons. Personal touches such as handwritten place cards bring meaning to the tablescape and assist with creating a mood of intimacy and warmth. Whether you prefer organic shaped ceramics or crisp white dinnerware, be sure to add interest with tone and texture in complementary shades. 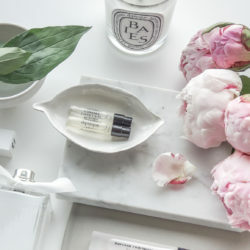 I personally like to layer different shades either of the same colour (think creams, whites or soft greys) or those with a similar tone (for example a muted soft tone in the image below) when choosing placemats, dinnerware, napkins, and placecards. This assists with creating cohesion and adds a luxe feel without having to use a large number of decorative pieces. It’s also a good idea to avoid tall accessories or large floral installations, as these can limit the view across the table and hinder the flow of conversation. Remember the rule of less is more – try not to over crowd your table as the most important aspect will be the people sitting around it. On that note I just want to say a huge thank you to those of you who have supported me this year. Whether you are one of my gorgeous clients, or you simply wrote me an email, read the blog or even liked or commented on an Instagram post – I am truly grateful. Much love to you and yours for a beautiful, happy and safe festive season.